MONTEVIDEO, URU. - Head Coach Scott Lawrence has named his match-day 23 for the Men's Selects final contest of the Americas Pacific Challenge 2018 against reigning champion Argentina XV tomorrow (Sun, Oct. 14) at 12:30 PM ET. The lineup will feature four changes to the starting squad. Matt Jensen suits up at lock for Brendan Daly who takes over at number 8 for Hanco Germishuys. Nick Boyer is in for Devereaux Ferris at scrumhalf and Mika Kruse pops into center for Anthony Salaber. 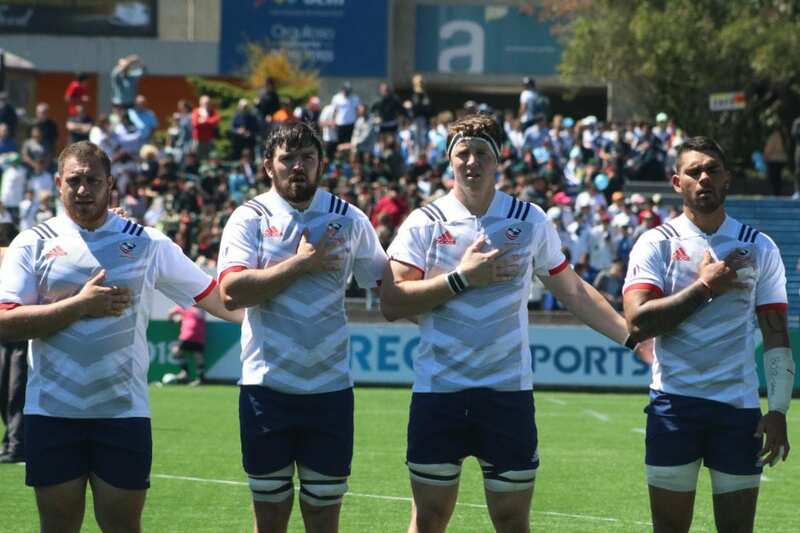 USA currently sit at fifth in the tournament standings, following an opening loss to Tonga A and last week's loss to Uruguay XV who came equipped with its senior side. Argentina XV sit in third-place following its own opening loss to Samoa A and last week's victory against Canada A. "We've had a couple of physical games so far and enjoyed the contest against a full test team from Uruguay," said Head Coach Scott Lawrence. "Tomorrow is the final opportunity for many of the men to be seen for November and the Americas Rugby Championship 2019. To put their hands up we'll need to play with energy, intensity and speed. We're looking for senior team men who can continue to deliver game after game in extended tours." Tomorrow's match will conclude the Americas Pacific Challenge 2018 with the USA having exposed a considerable allotment of new players to the rigors of international competition. The game kicks off at 12:30 PM ET, LIVE on FloRugby.